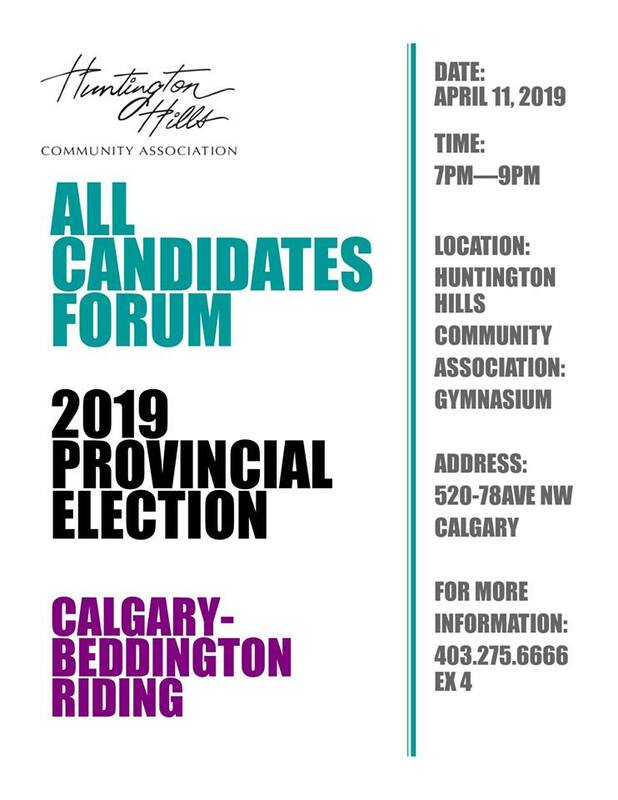 Sandstone MacEwan Community Association and Huntington Hills Community Associations are putting on a candidates forum on Thursday April 11 from 7-9pm at the Huntington Hills Community Hall Gym located on the main floor. The candidates will each be asked to answer a few questions from the community associations and will also be available before and after at their individual tables to answer questions. Everyone welcome!